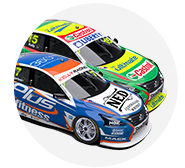 Kelly Racing is confident it will make inroads with its refreshed Nissan Altima aerodynamic package despite a low-key start to the 2019 Supercars season. 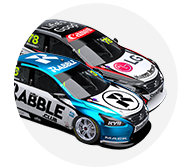 After an improved 2018, in which Rick Kelly won a race and finished eighth in the championship, the squad opted to rehomologate the aerodynamics of the Nissan. It has modified the rear wing Gurney flap and front splitter, in the fourth aero iteration of the model that entered Supercars in 2013. 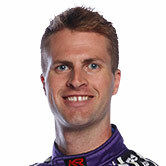 The team has spent this year's first two events working through its understanding of the package, with its highest-placed driver in the championship Andre Heimgartner in 14th. 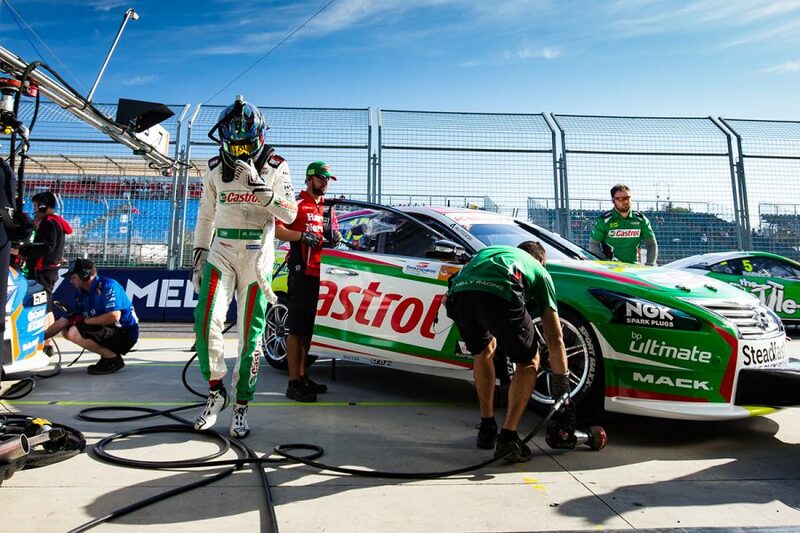 While Kelly Racing currently has just a single top-10 finish from six races, via Heimgartner at Albert Park, team manager Scott Sinclair is confident the change will pay off. "The shift of balance with this aero package is taking us into a new window," Sinclair told Supercars.com. "We're still confident when we get it working it'll be better but a lot of learnings from the past are having to be thrown out a little bit, and a new direction taken. "We feel like we've made some reasonable progress through the Grand Prix at the races, but the damage was certainly done in qualifying on the Thursday and the Friday so the weekend didn't look good at all. "We took some positives out of that but we're not there yet. "We all know there's no magic lightbulb, we've just got to work through it and get there. "We're all confident that we we'll end up with will be better than what we had last year, which wasn't good enough, wasn't winning races consistently, so we needed to make a change." 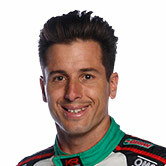 The new package was first run by all four drivers at the Phillip Island pre-season test, and then by Garry Jacobson in a rookie day at Winton before the Superloop Adelaide 500. 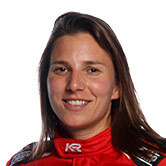 Across the first six races, Kelly Racing's average highest qualifier has been 15th and finisher 13th. 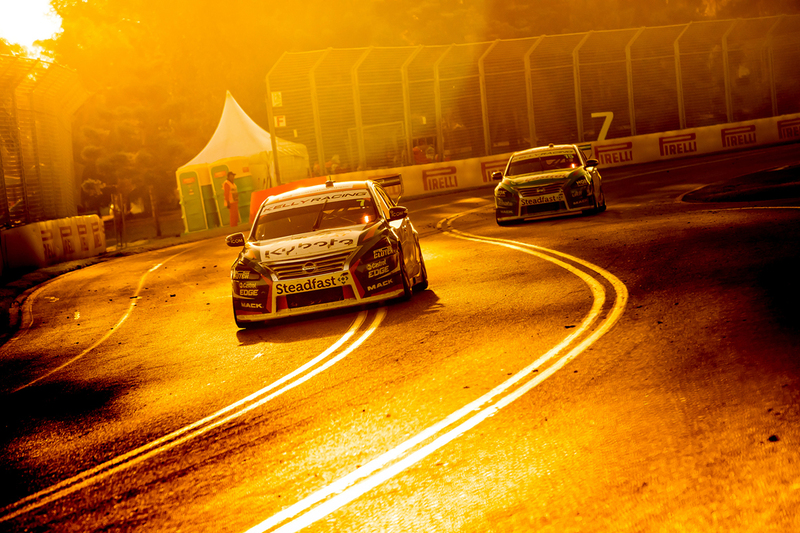 It returns to Phillip Island later this month, after this weekend's Tyrepower Tasmania SuperSprint. "We've made some tweaks over the journey with this Altima, a couple of different aero packages over the journey, this one being the third [rehomologation]," Sinclair added. "But this one's been by far the most sizeable. It was in the direction we wanted to head but with that comes learning. "To be able to nail it straightaway was unrealistic, so we've just got to grind it out and figure out exactly where the car needs to be. "We know we're not in the window yet, they know we're not in the window yet, we're all on the same page about what the problem is, we've just got to work through it. "The nature of this game is limited testing, that's the same for everyone, but we've just got to make the best use of our opportunities and get it done." 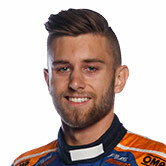 Kelly Racing will field Dunlop Super2 Series points leader Bryce Fullwood in the Altimas of Kelly and Heimgartner in Friday's additional-driver session at Symmons Plains.